All designs, text, graphics and their selection and arrangement on this website are the copyright of IRISFILM Corp., or their affiliates or content providers. 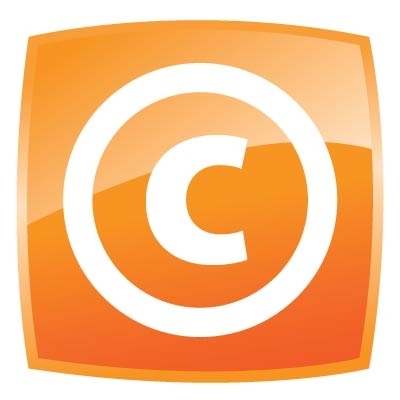 Permission is granted to users to electronically copy or print portions of this site for their own personal non-commercial use. Any other use of materials on this site without the prior written consent of IRISFILM Corp., or their respective affiliates or content providers, is strictly prohibited. By using this site you agree not to alter or adapt, or to create any derivative work from, any content on this site.